Specializing in farm fresh Oregon Noble & Nordmann Fir Christmas Trees. St. Francis Christmas trees has been bringing farm fresh Oregon trees to St. Francisville, LA since 2012. We pride ourselves on offering the highest quality trees while providing excellent customer service. We get our trees from Noble Mountain Farms in Salem, Oregon. 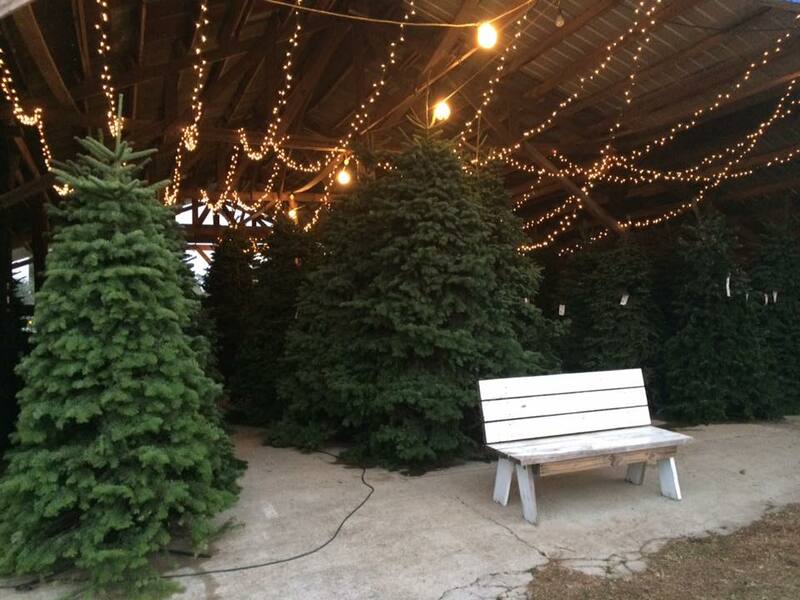 They are one of the oldest, largest wholesale tree suppliers in the United States. Located in the extremely fertile Willamette Valley, foresters say it is one of the finest natural tree growing areas in the world. To ensure freshness, our trees are not cut until the week before Thanksgiving. They are then loaded, individually wrapped, and packed on a truck sprayed down with ice. Upon arrival in St. Francisville, we unload them and get them onto stands and in water as quickly as possible. We look forward to seeing you this year and are so thankful for your continued business!